This domain is available for you to own right now! Sensible offers will be given serious consideration so what have you got to lose? 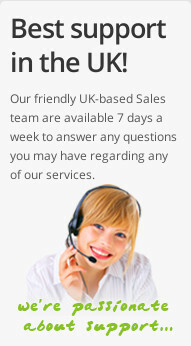 "Great All In One Service!" OK - I have been searching for a while for a cheap, good all round ISP which includes: Domain Names, Unlimited webspace, NO BANNERS, CGI access etc - and I have found it! My search is over and I am HAPPY! 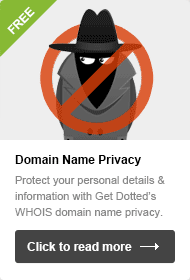 Freeola.com has GetDotted.com which is a great (very good value) domain name seller. You can host it for free on their server and you get unlimited space without banners or ads of any sort. 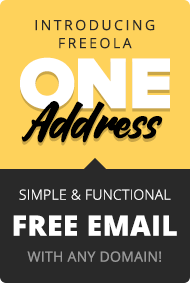 Freeola500 lets you tailor your email address to suit you and you can register for additional space and sites on their server too. CGI access and all the trimmings (which aren't usually included in free web hosting) is also part of the package allowing: message boards, guestbooks, webforms etc to be added to your site - Freeola is everything you could want from an ISP and webhost.